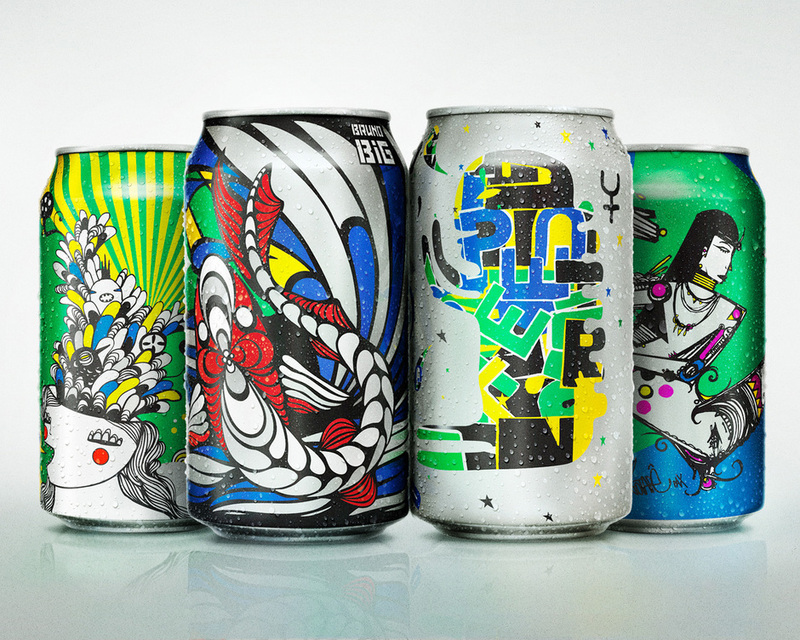 Series of can designs created for Sprite's soda. 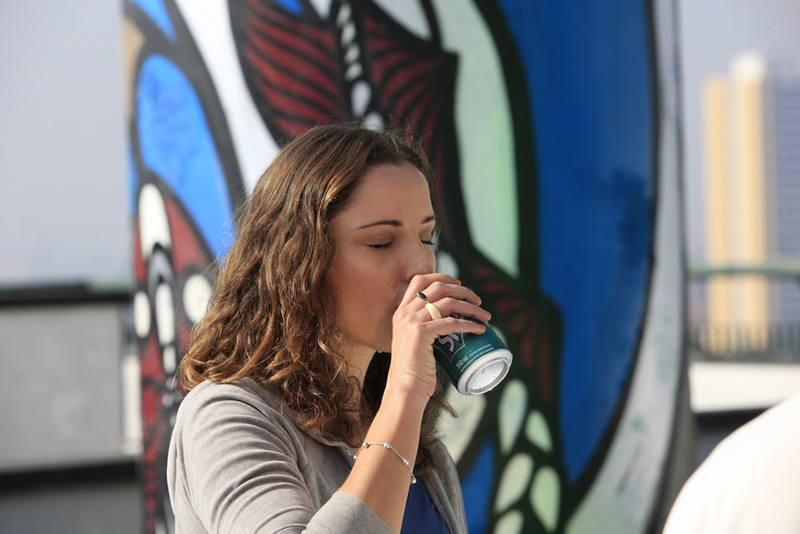 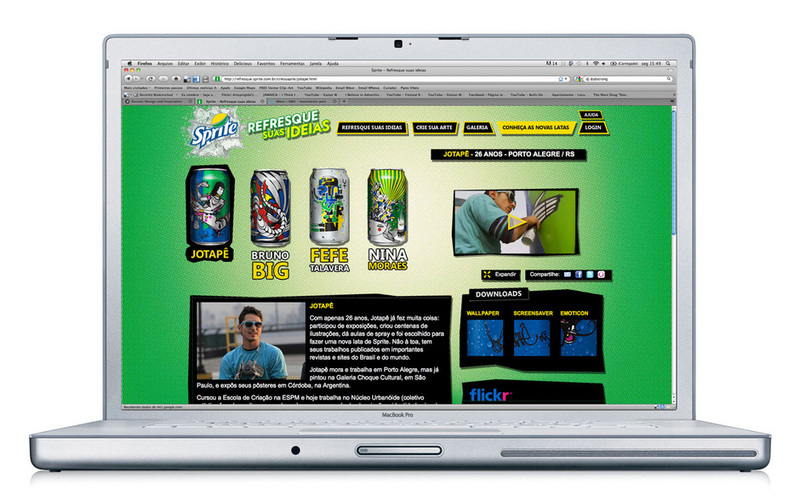 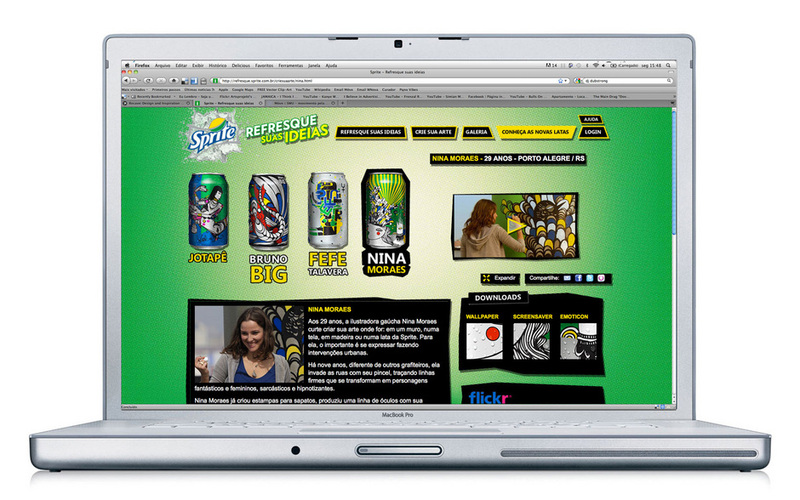 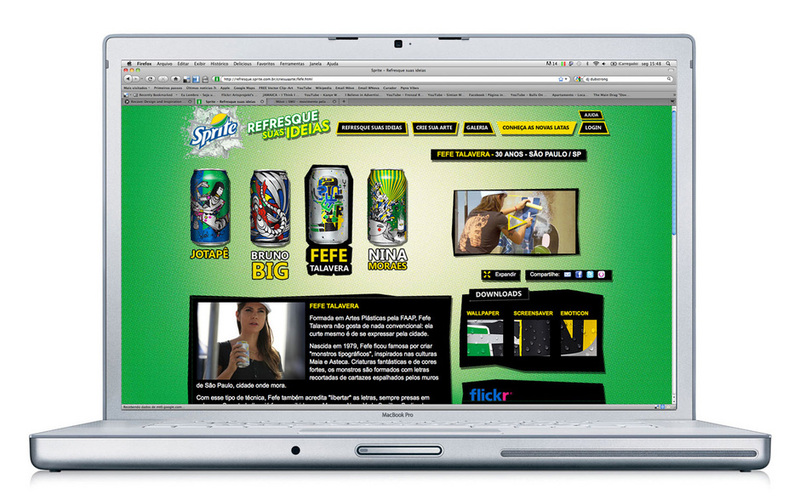 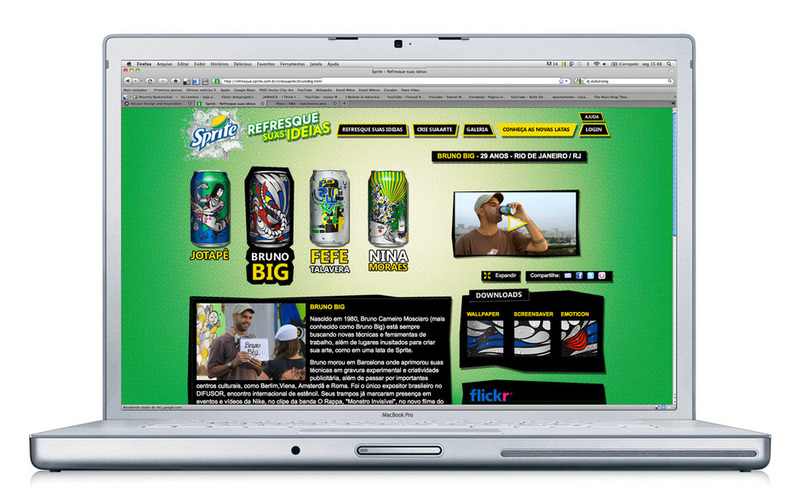 The "Refresh your Ideas" ad campaign, invited consumers to create their own Sprite's can design in the promotion hot site. 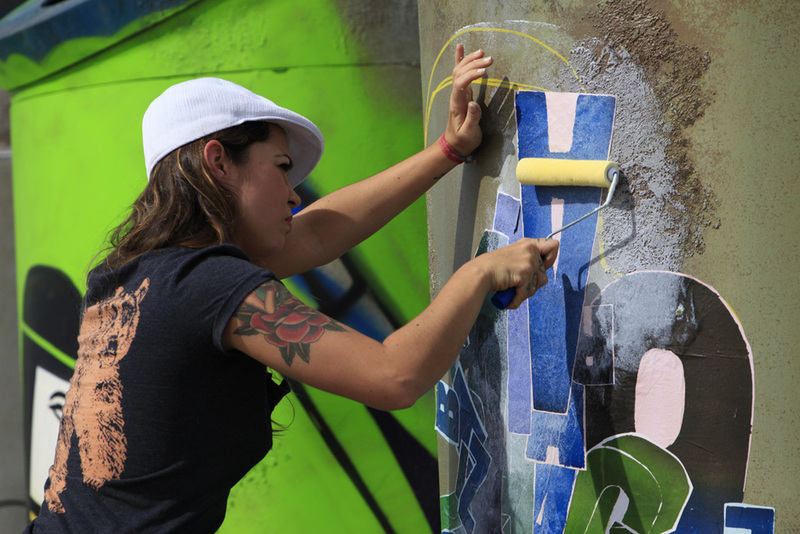 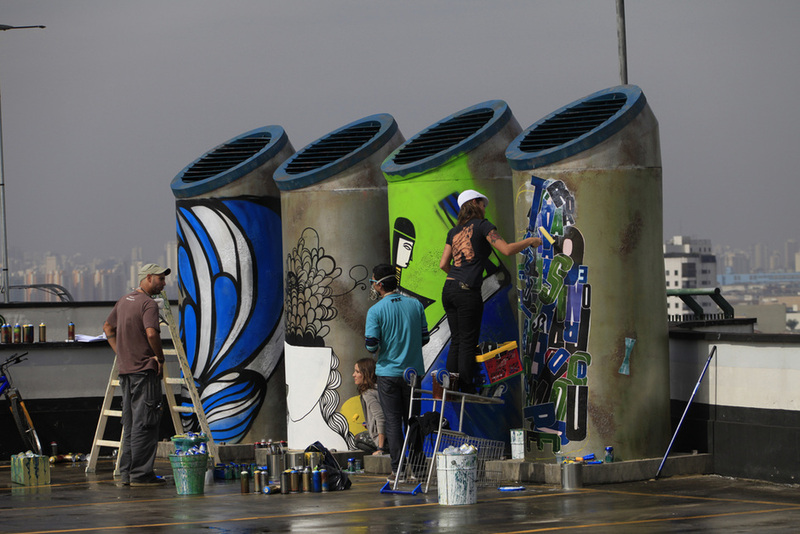 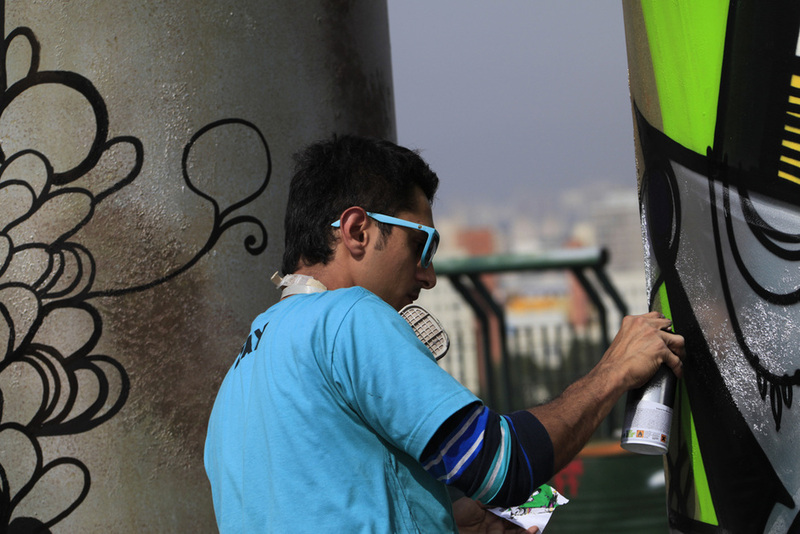 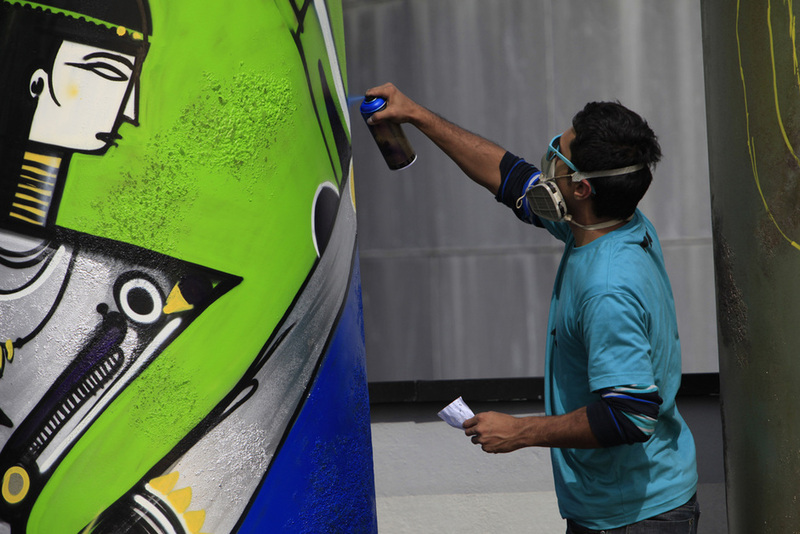 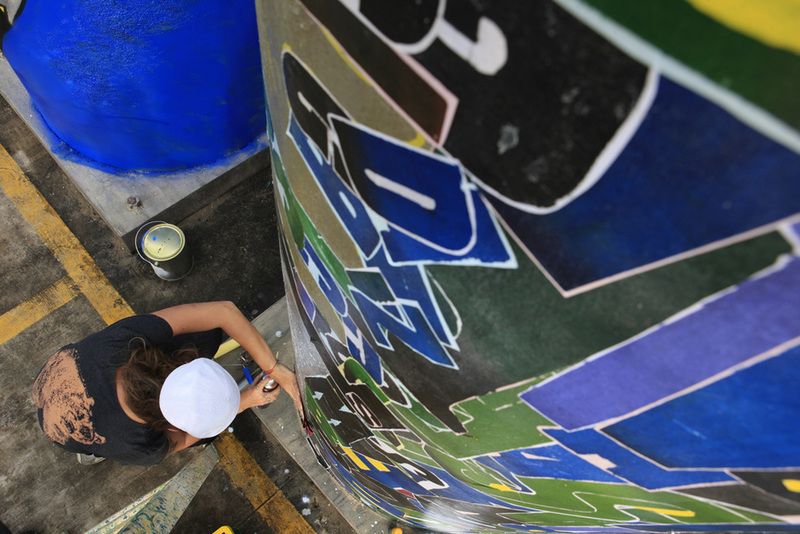 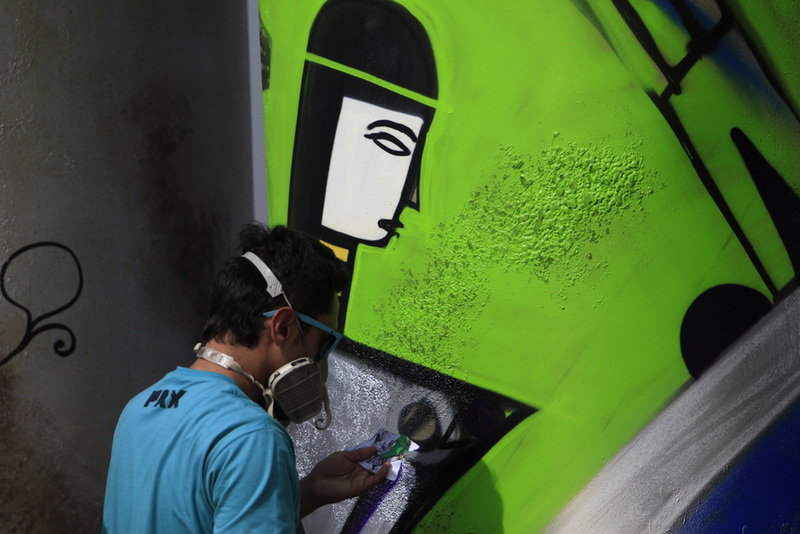 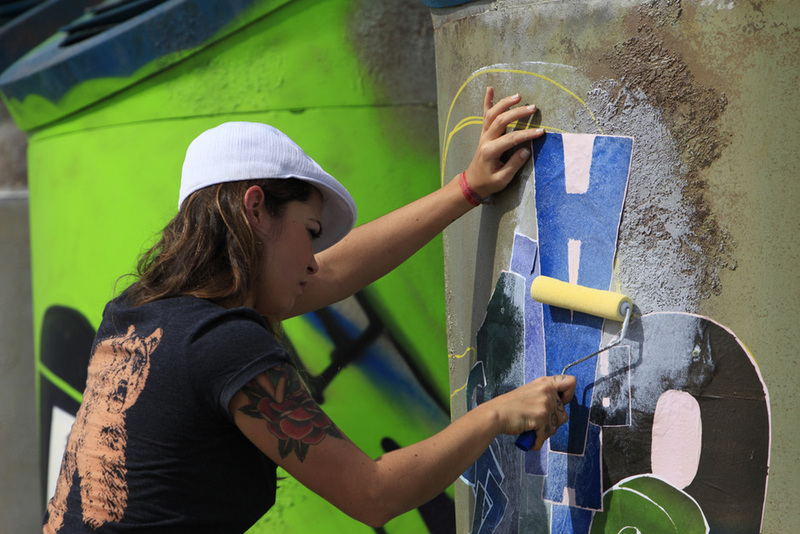 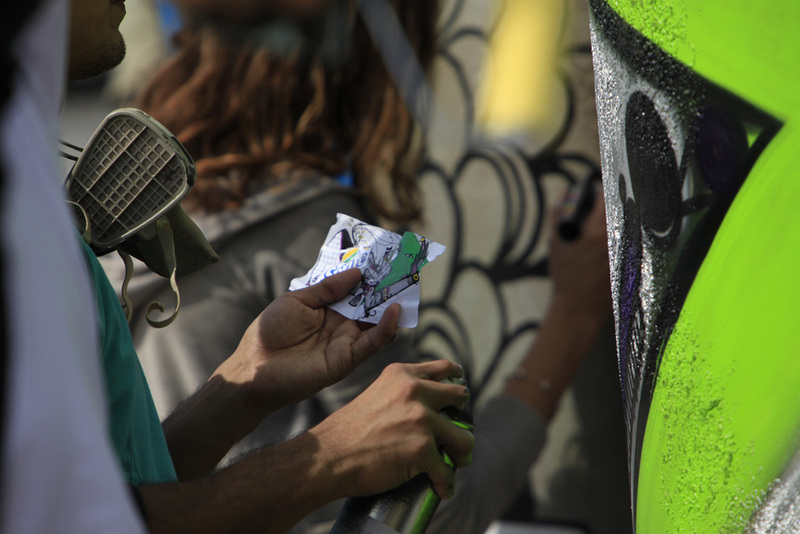 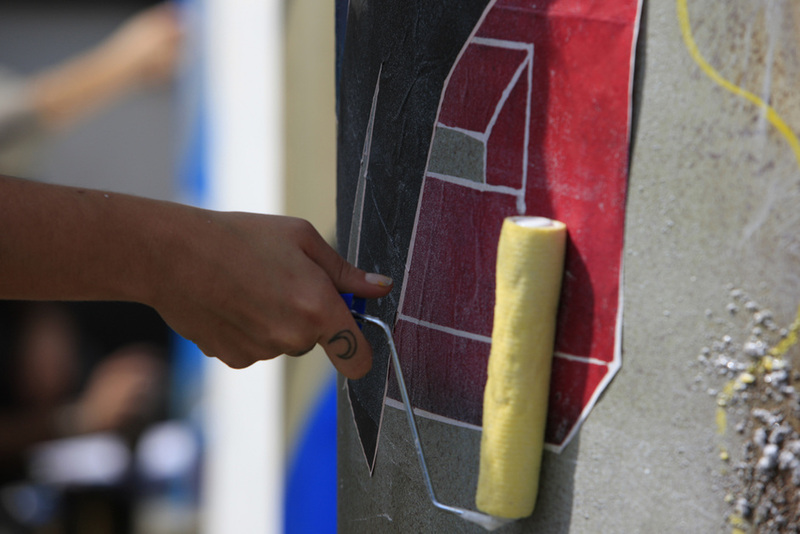 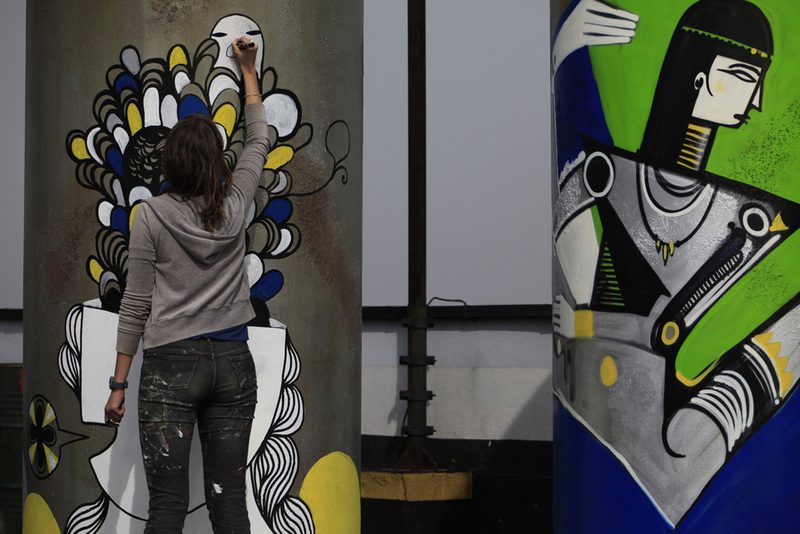 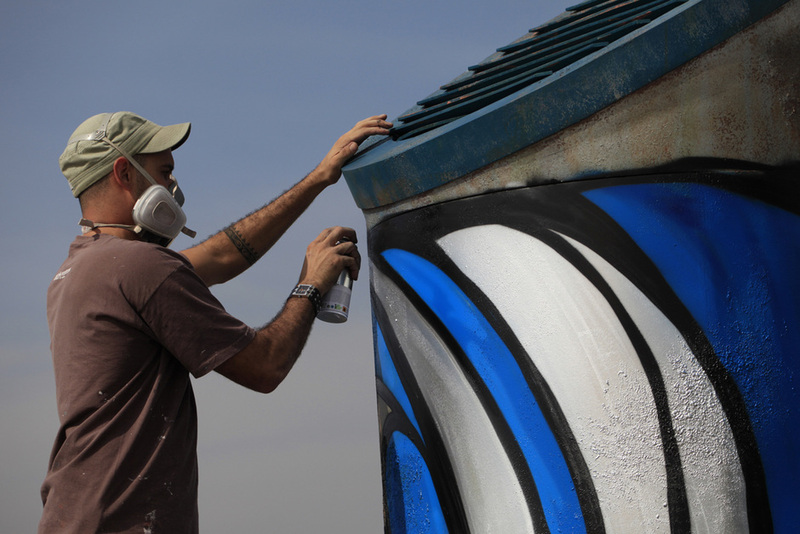 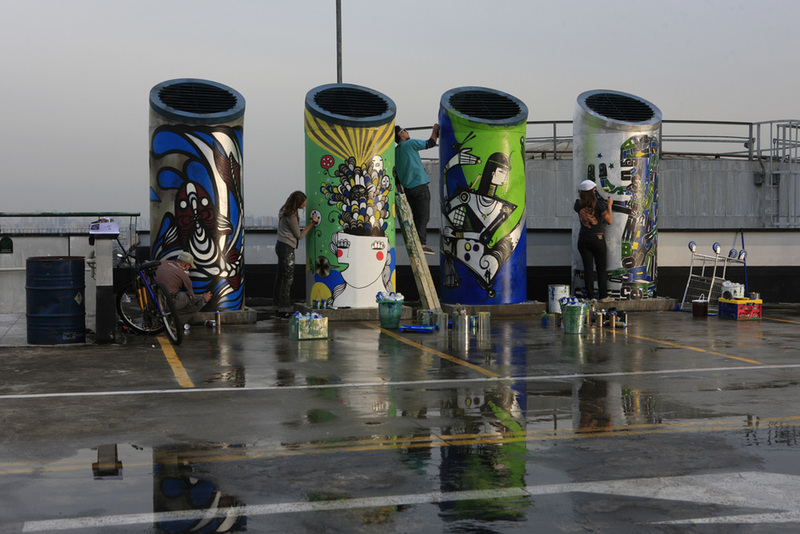 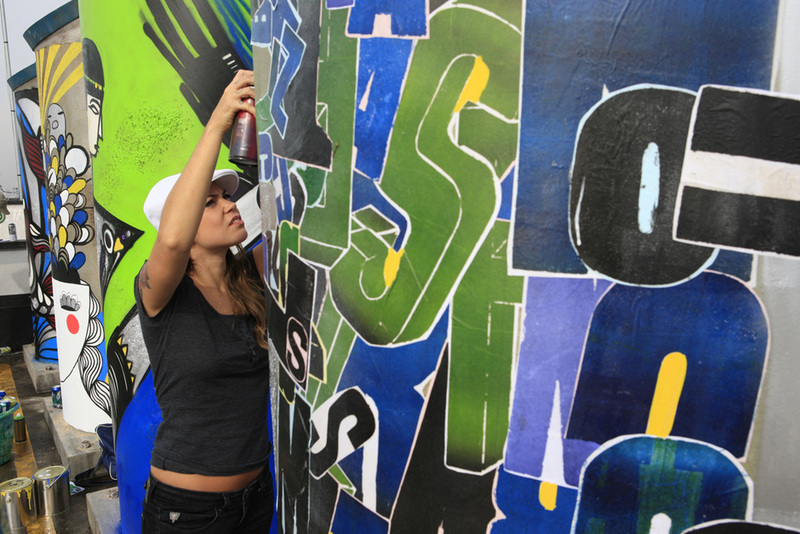 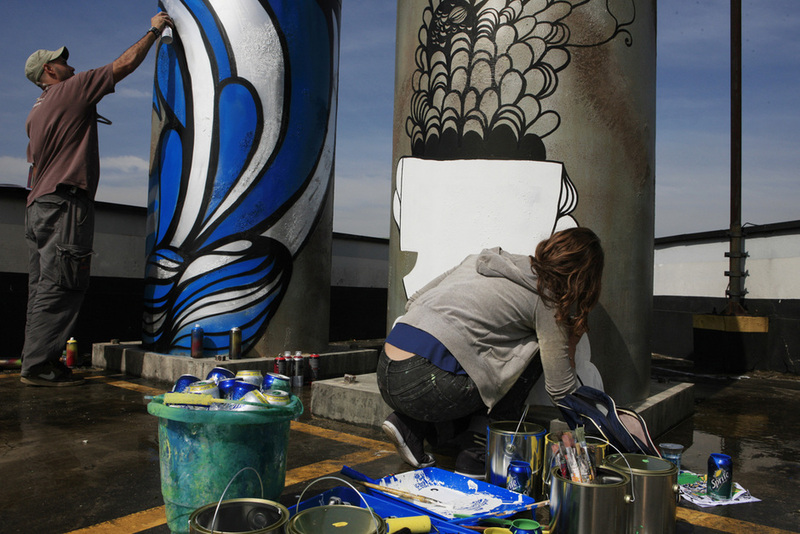 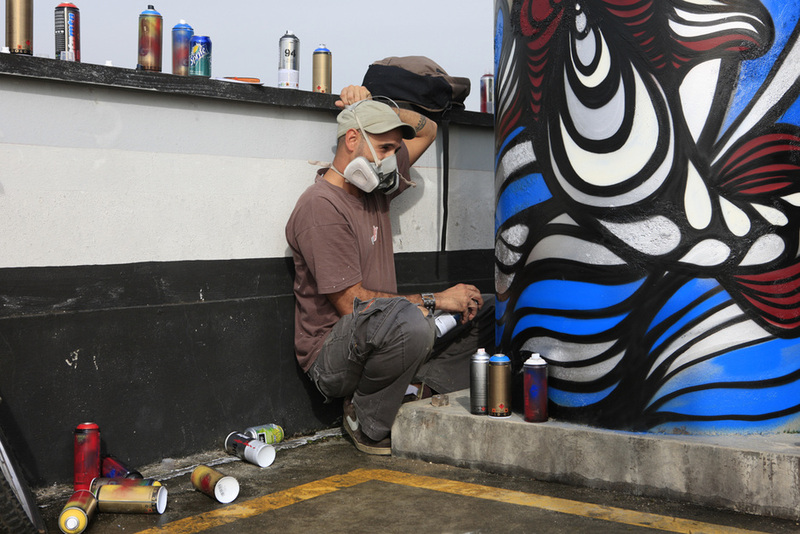 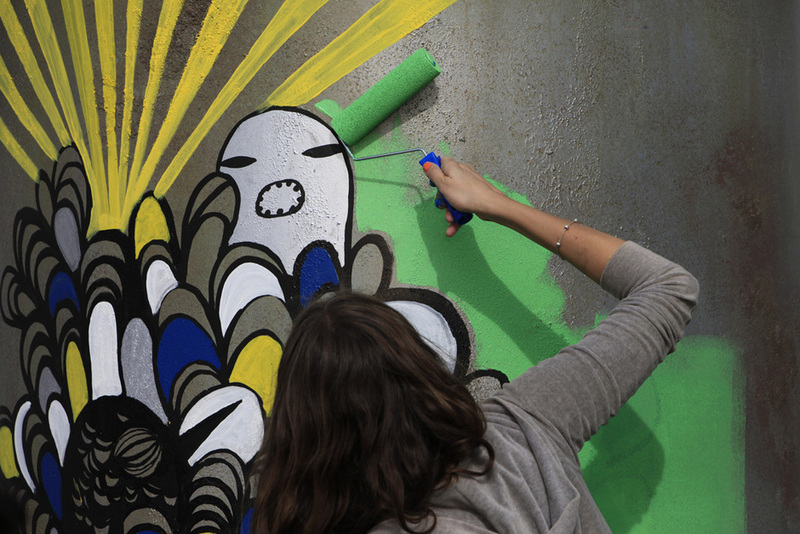 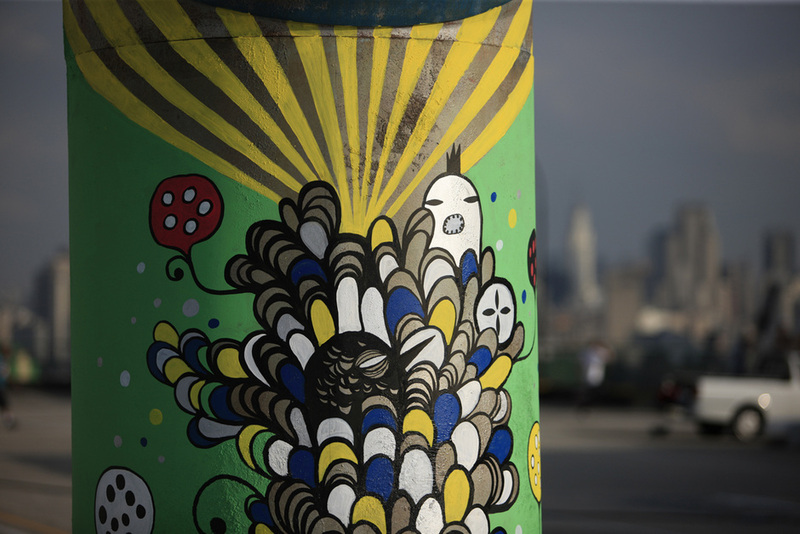 To promote it, four artists that use the streets as support for their art were called. 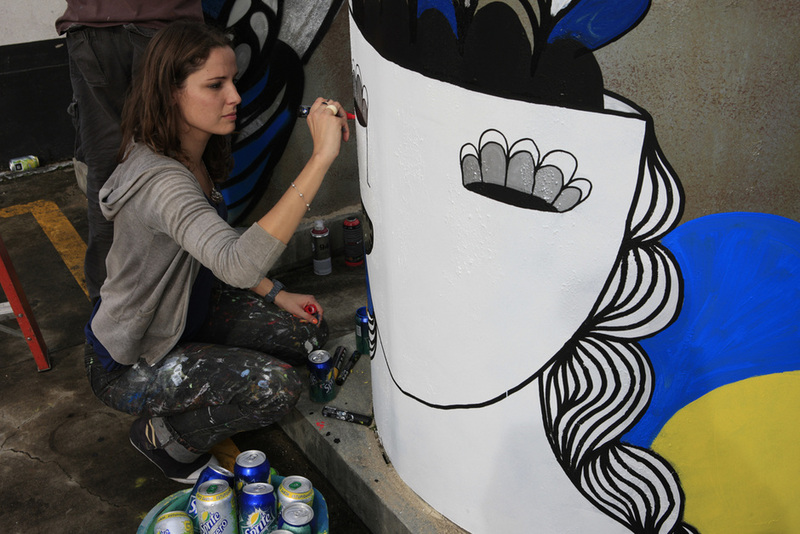 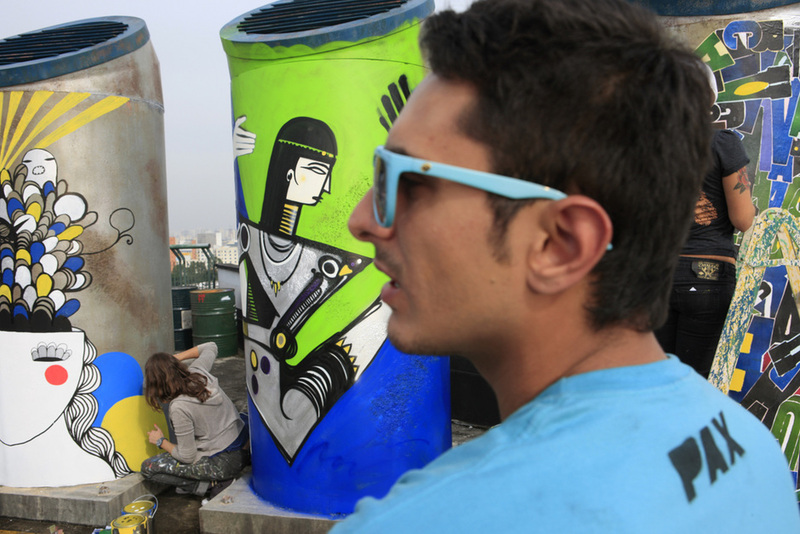 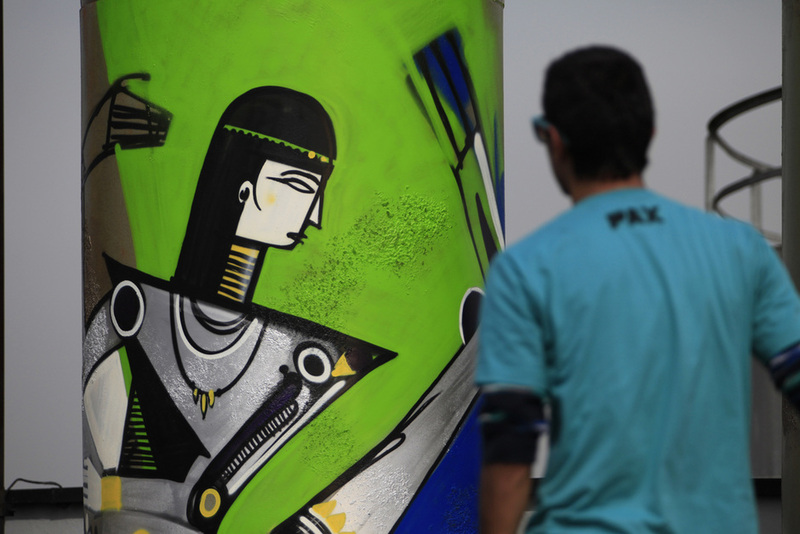 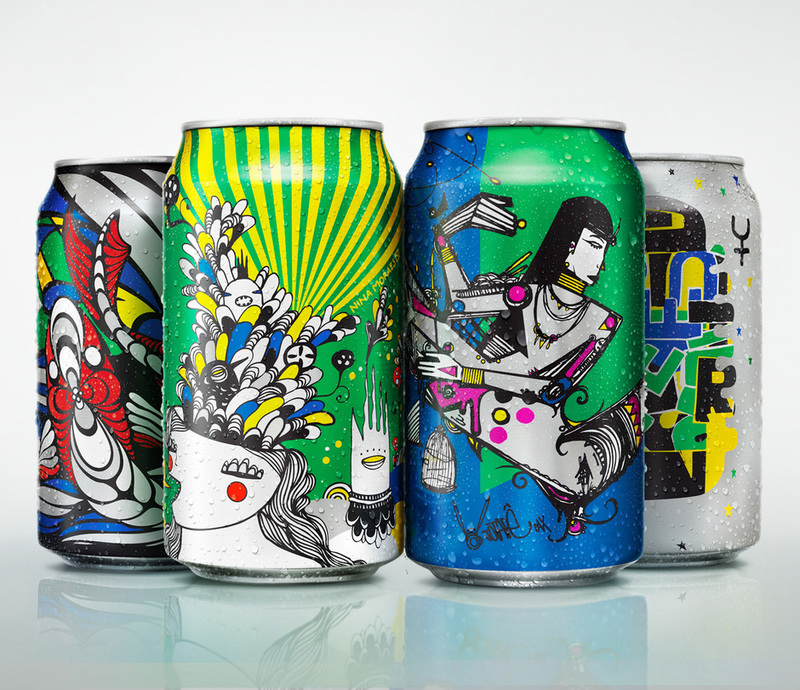 Drawings of Bruno Big, Fefê Talavera, Jotapê and Nina Moraes illustrated four promotional soda cans. 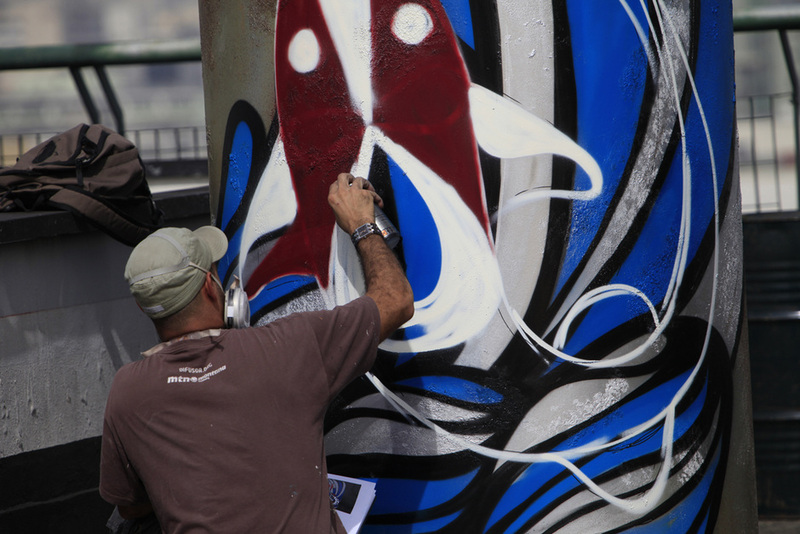 Also, these artists had a live painting registered on video, and even talked about their own process of creation on this job. 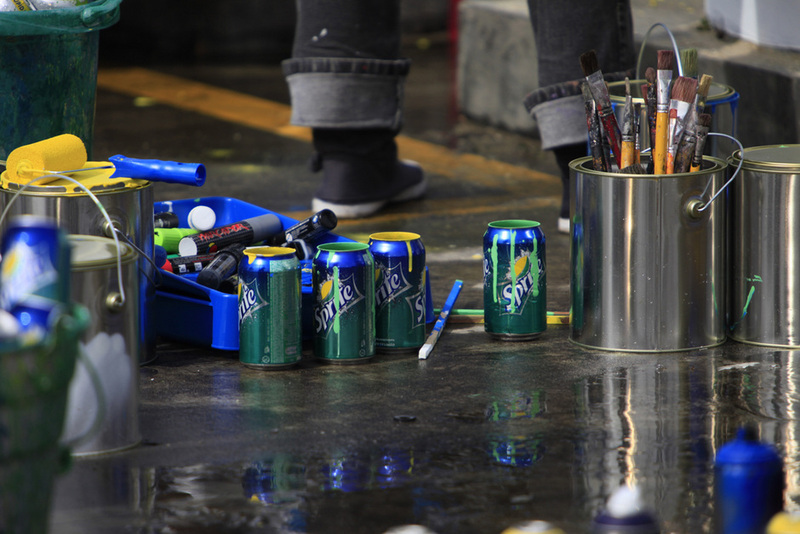 From thousands of concept arts sent in Sprite's hot site, only thirty have been selected by the hot site users. 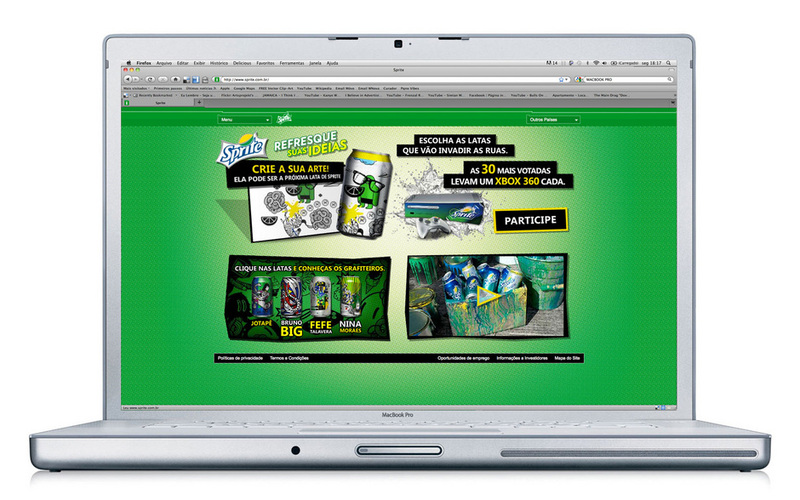 For the next step, the artists will choose only one winner art, wich will be the fifth can design of the promotion.